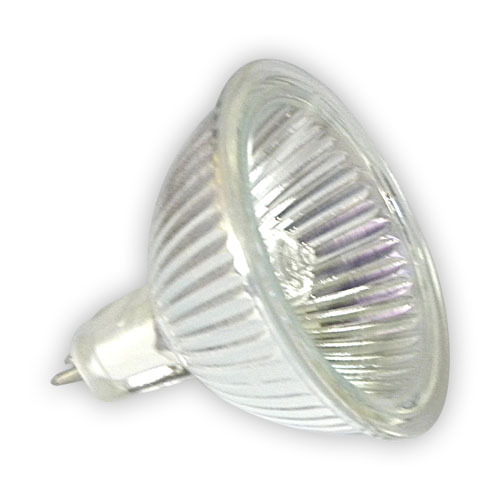 This 24 LED lamp has been designed to use in table lamps, wall lights and ceiling lights as light is projected in all directions. 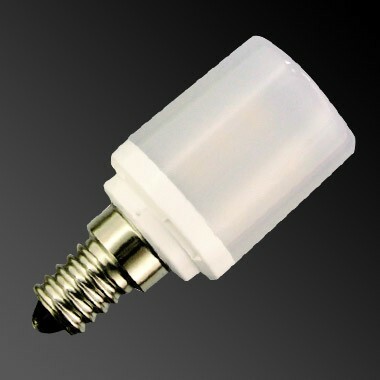 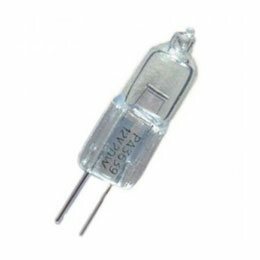 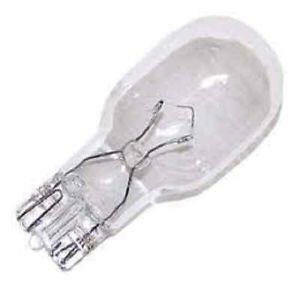 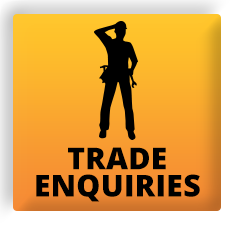 Supplied in a frosted bulb, sometimes called a 'bus bulb' or 'golf ball' light the lamp includes the small edison screw cap (SES), also known as E14. 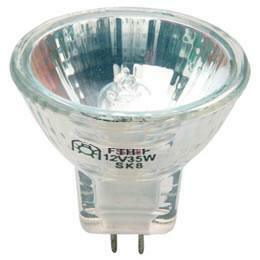 The lamp is brighter than a 20W halogen and uses just 2.5W.